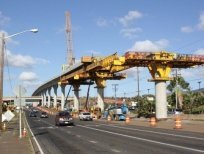 6.5 miles initial segment. 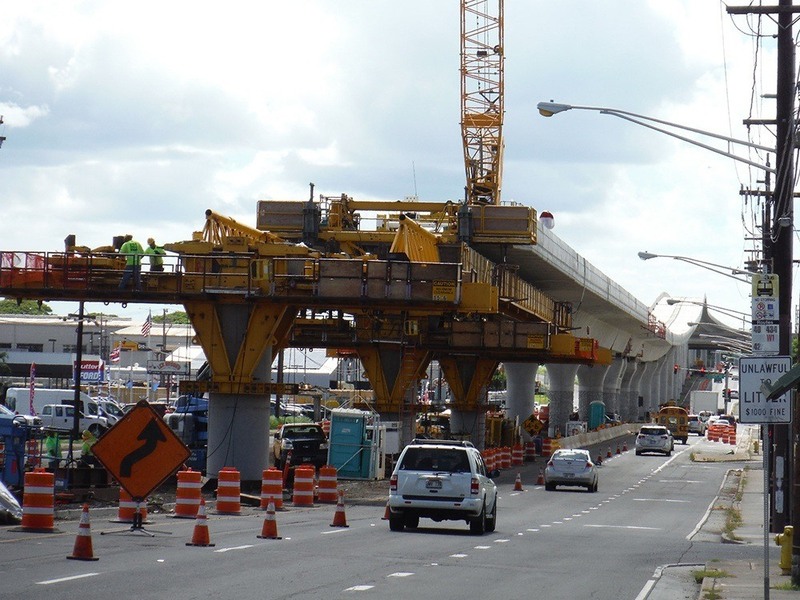 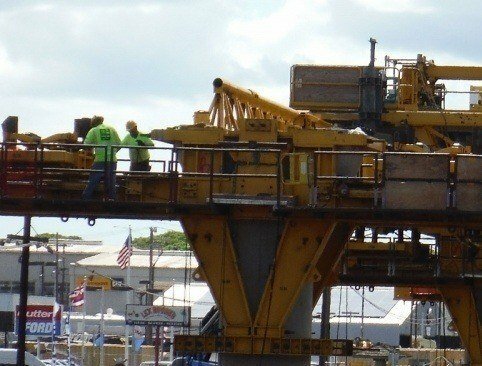 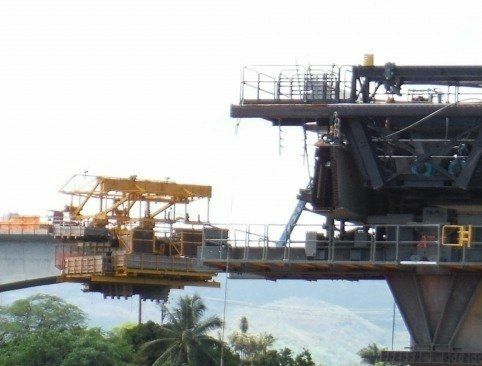 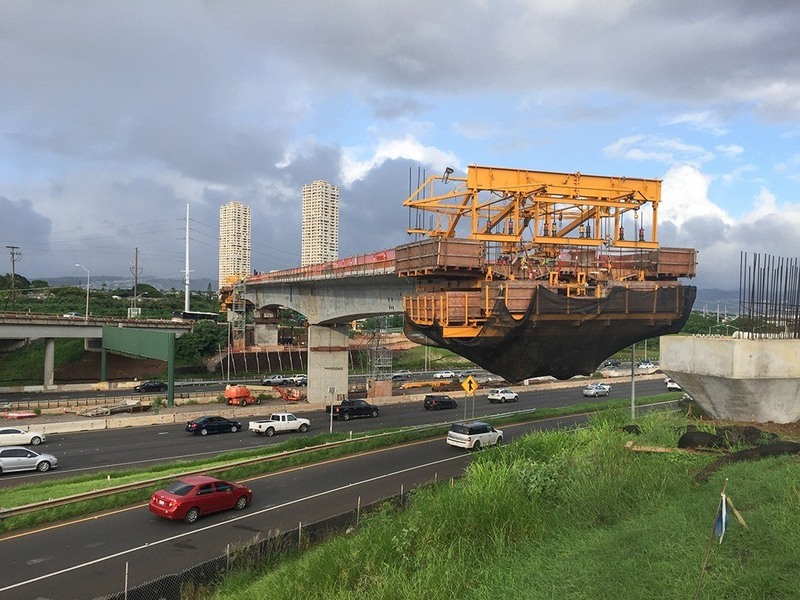 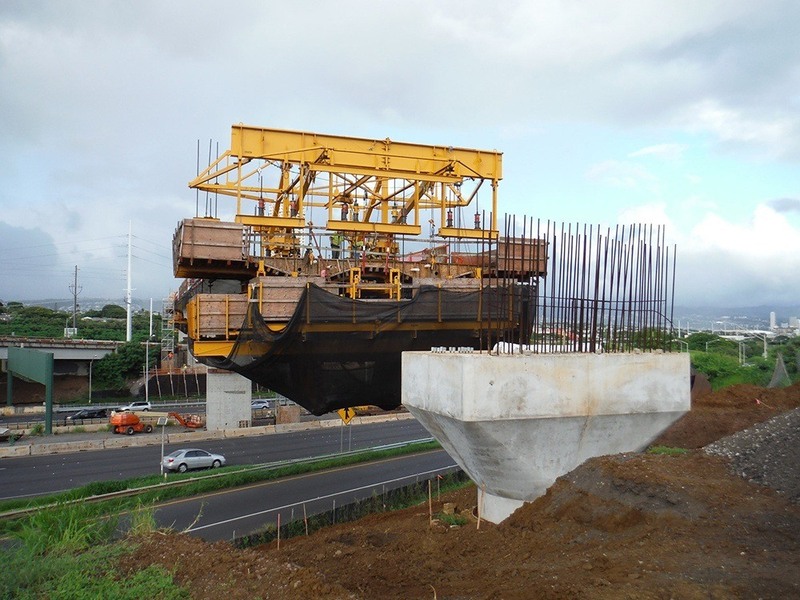 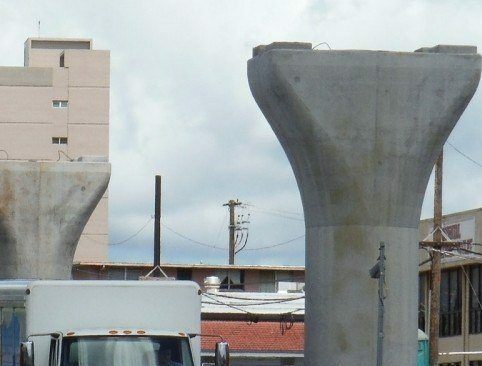 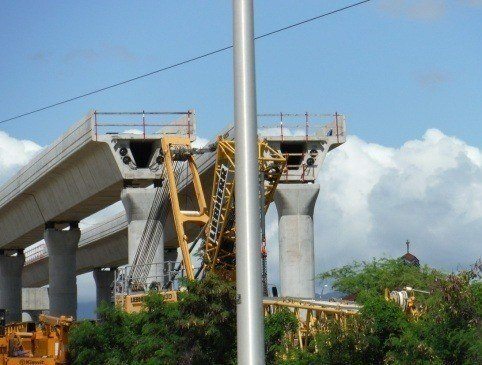 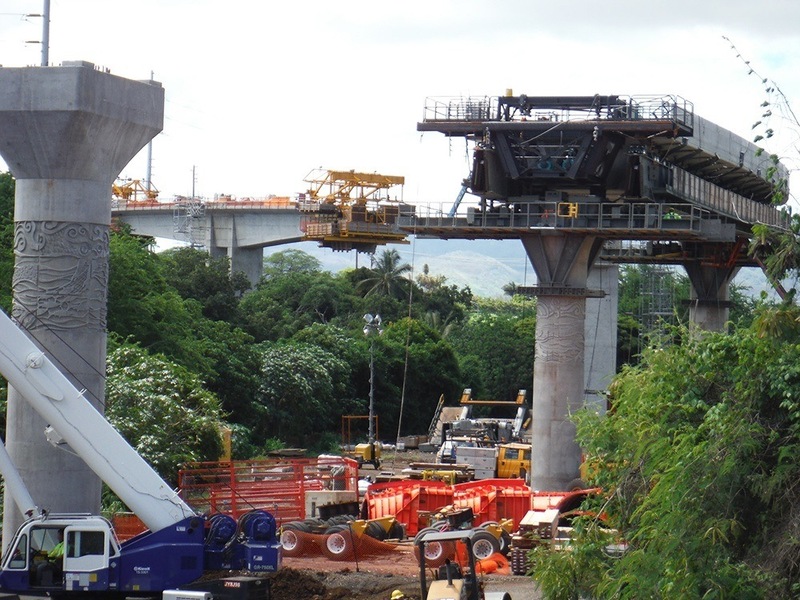 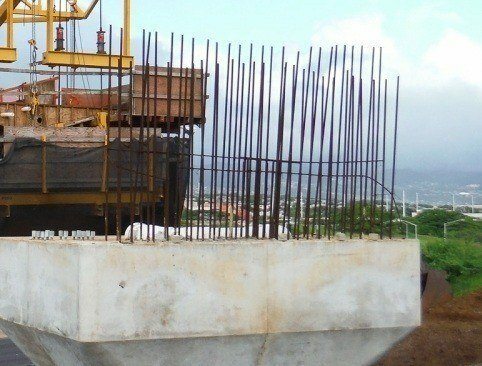 The first segment will be constructed from East Kapolei to Pearl Highlands and involves construction of track and guideway viaduct and surface restoration. 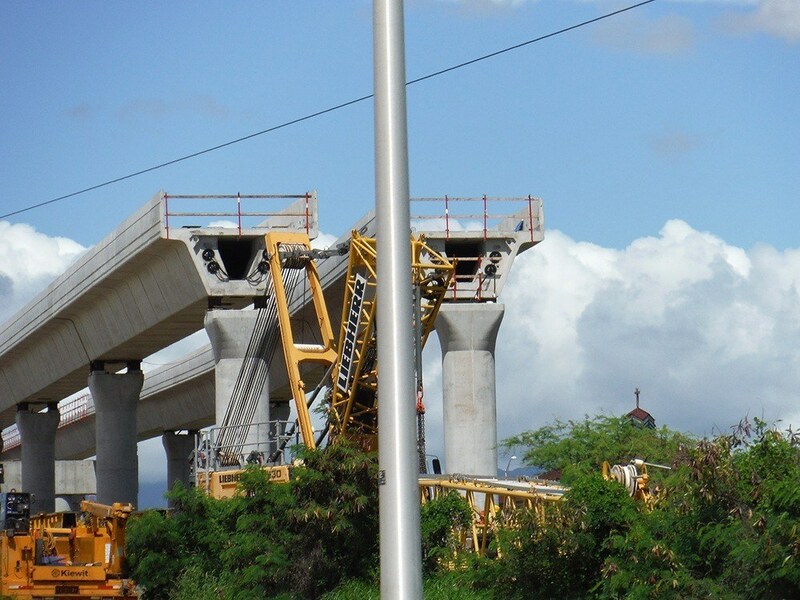 It is expected to open in 2015. 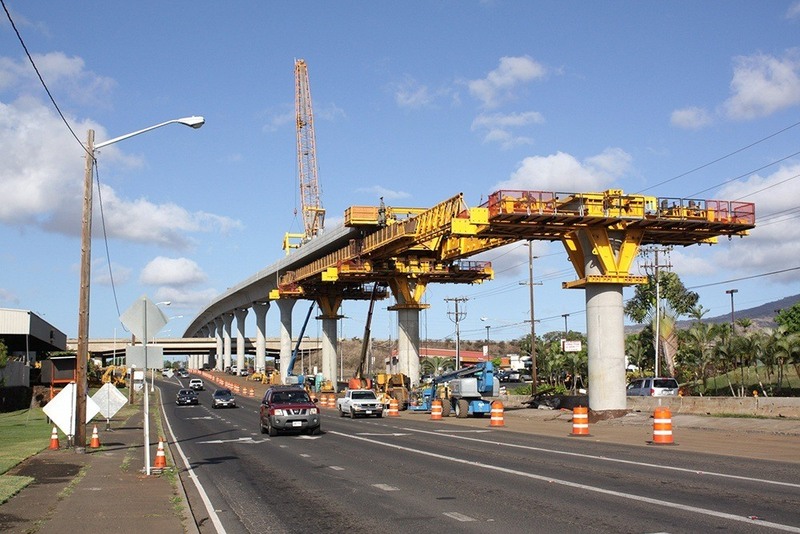 The second phase will be built from Aloha Stadium to Middle Street and is expected to be opened in 2017. 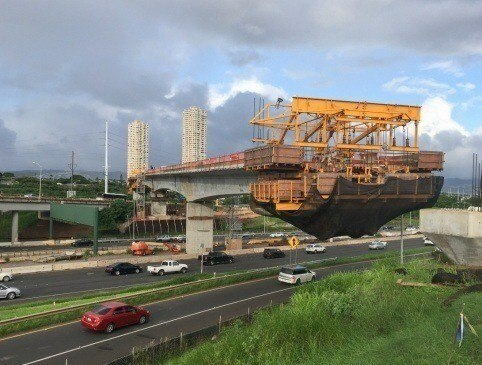 The final Phase will continue to the Ala Moana Center and is expected to open in 2019. 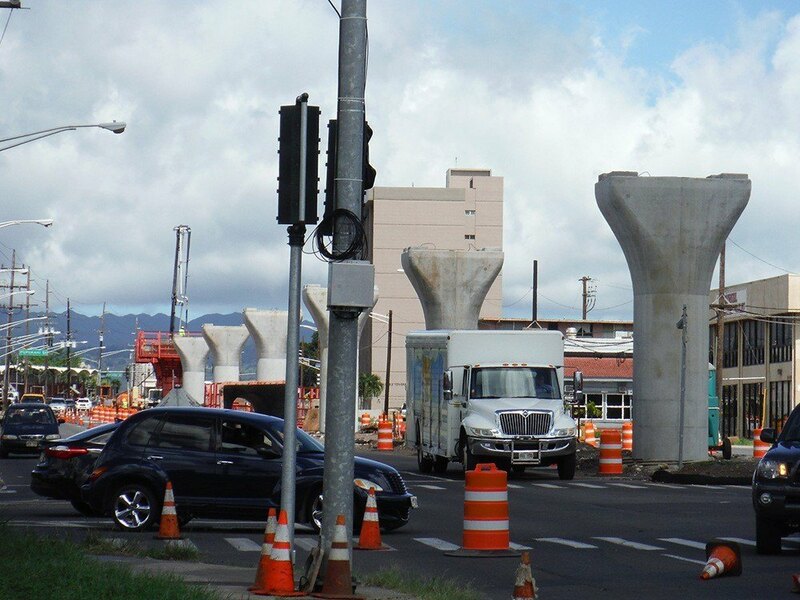 The rail transit system will later extend up to Honolulu International Airport, Waikiki, the University of Hawaii-Manoa and Kalaeloa.